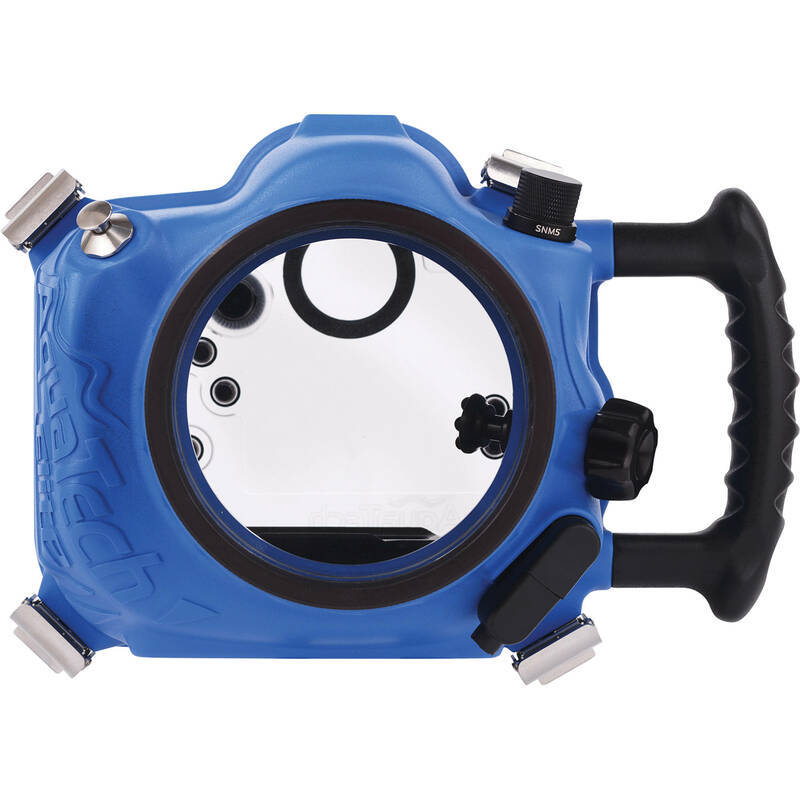 The Aquatech PD-50 Dome Port is designed for fisheye Nikon lenses. 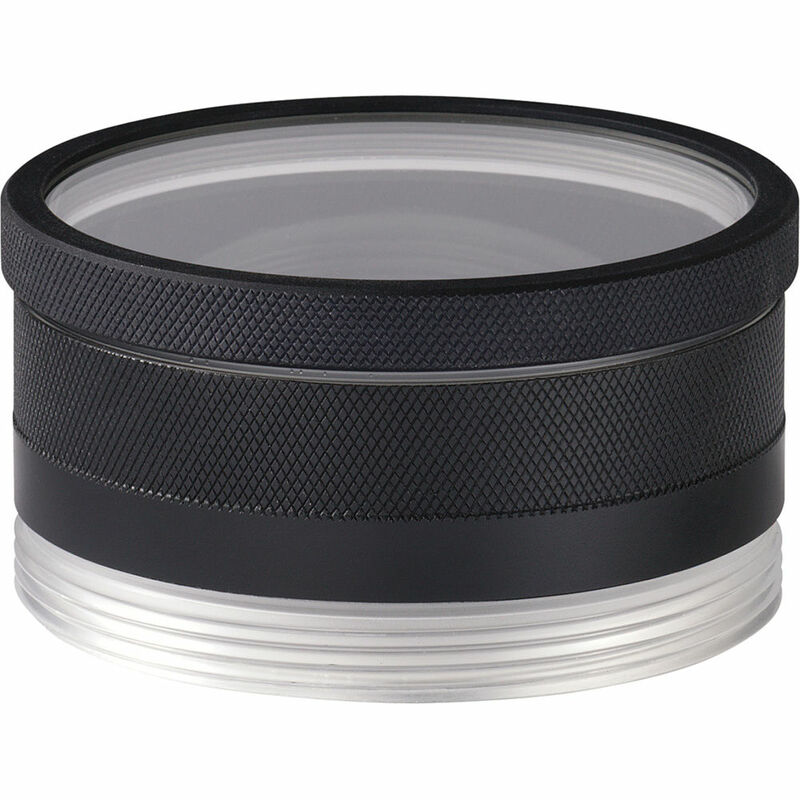 The AquaTech PD-50 Dome Port is used with Nikon and other various super wide-angle fisheye lenses. 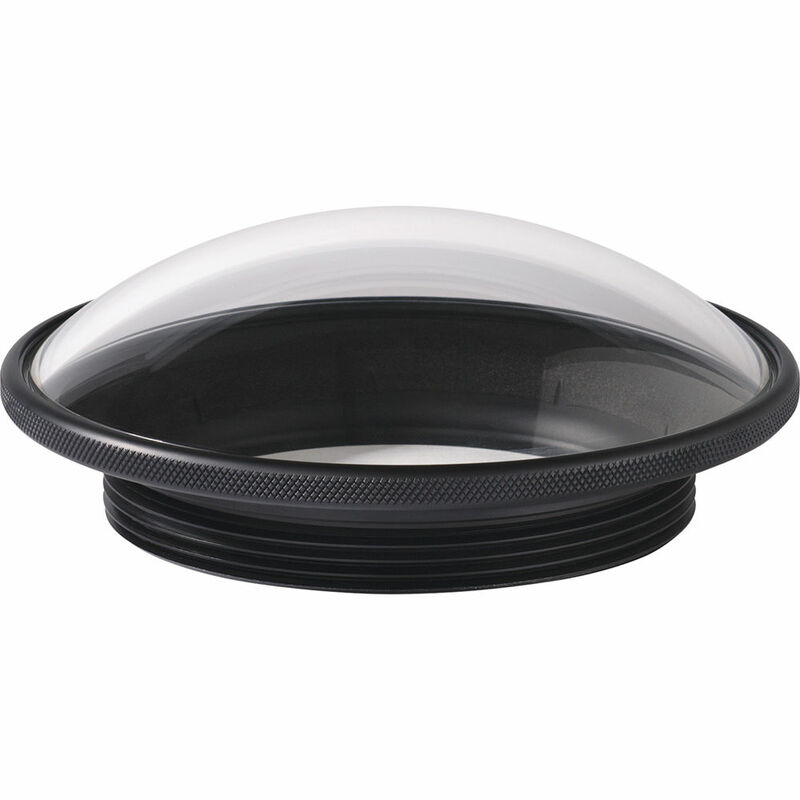 This 6″ dome is ideal for surface photography and use in turbulent water situations when a super wide angle lens is required. 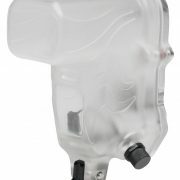 The Dome Port features a threaded system that is interchangeable with all Elite and Delphin model AquaTech Sport Housings.